Avail from us a wide range of Broiler Poultry Concentrate is processed in strict with the international quality standards. Our range is rich in vitamins, minerals and other nutrients. We use quality ingredients in the production process and offer the products in tamper-proof packaging material. 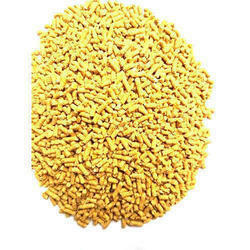 The range offered by us includes Broiler Concentrate 2.5%, Broiler Poultry Concentrates 5%, Broiler Chicken Concentrate 7.5%, Broiler Concentrates 20%, Broiler Concentrate 30% and Broiler Poultry Concentrate 35%. Avail from us an extensive range of Broiler Chicken Concentrate 7.5%, which is hygienically processed at our production unit. Our range is free from bacteria, pathogens and toxins, increasing the energy level of birds. 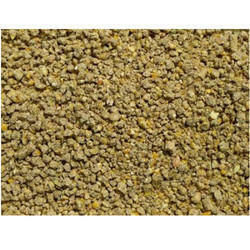 Our range is offered in tamper and moisture-proof packaging material as per the demands of our clients. Over the years, we are involved in manufacturing, supplying and exporting Broiler Concentrate 2.5%. Processed using quality ingredients at our sophisticated production unit, the range we offer is safe for consumption and have longer shelf life. Our professionals meet the bulk orders of our clients and offer the range at market leading rates. 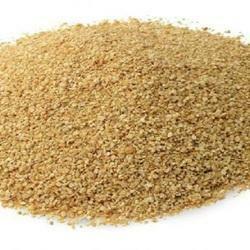 Broiler Poultry Concentrates 5% offered by us is widely demanded in both domestic and international markets. 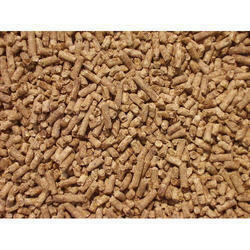 The feed we offer is complete for the growth and nutritionally well balanced. Our range is offered in various quality packaging options and delivered at client’s premises within the stipulated time frame. We are engaged in offering our renowned clients a very highly premium range of Broiler Concentrates 20%. Our range is highly appreciated by the clients in all over the nation and available at market most leading prices. Packaging Details: 39 Kgs Net PP Packing. Packaging Details: 39 Kg4 s PP Packing. We are engaged in offering our prestigious clients a very highly excellent range of Broiler Concentrate 10%. Our range is known for its premium quality and in huge demands among clients in across the nation. Our range is available at market most leading prices.